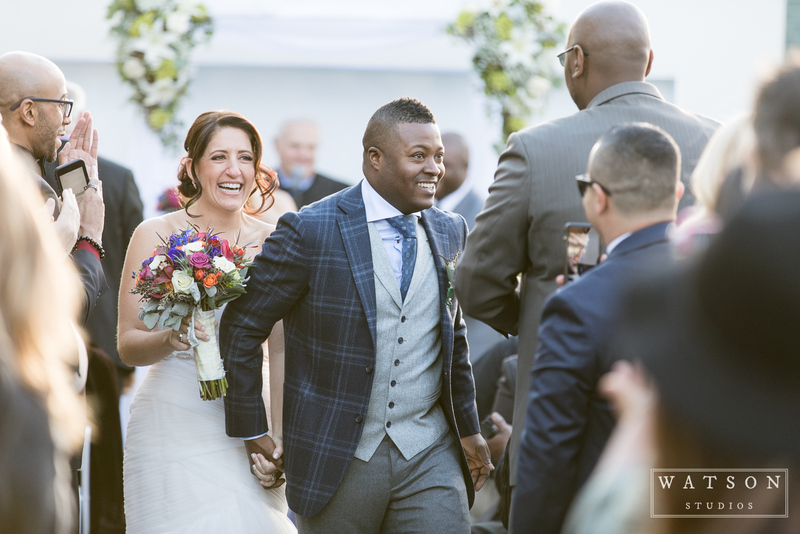 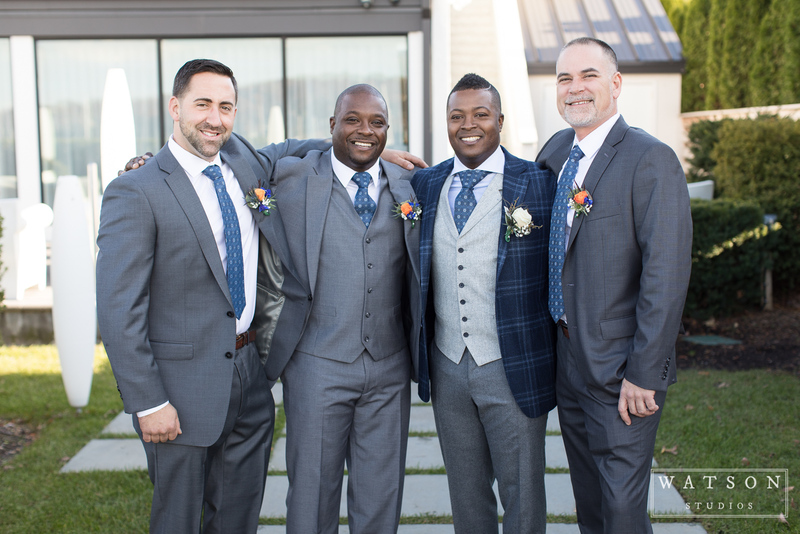 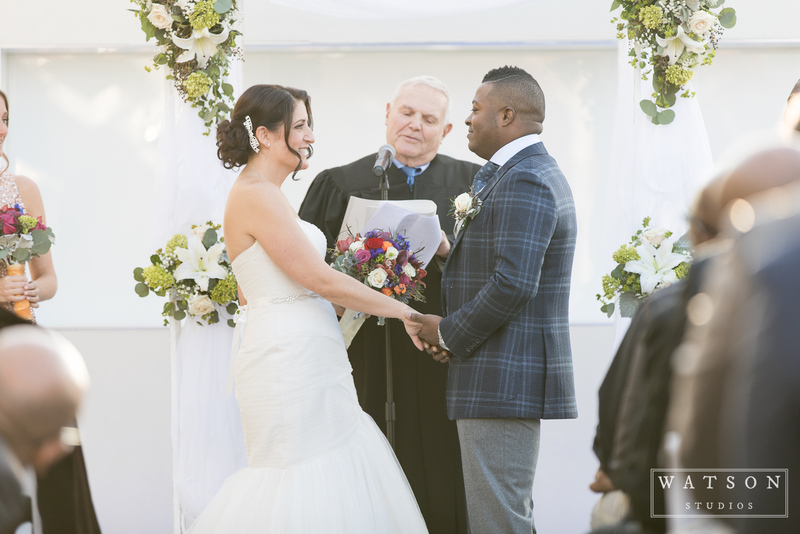 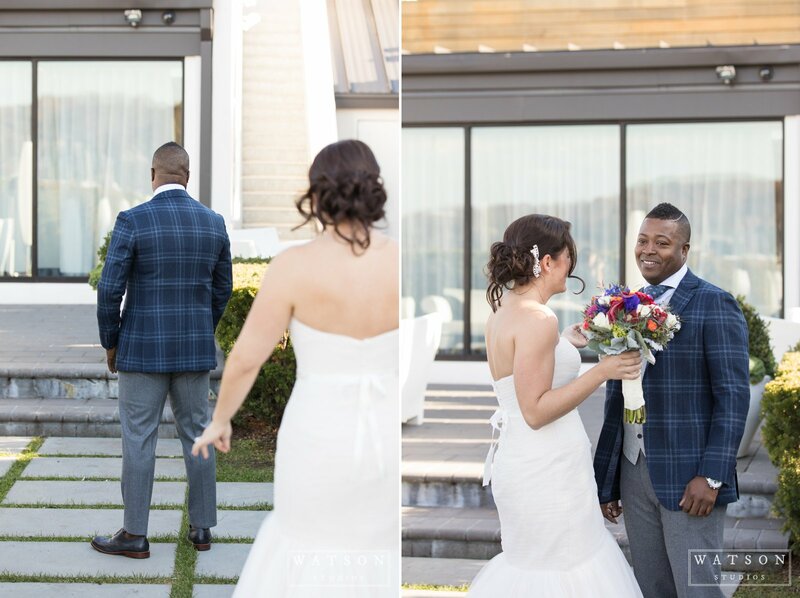 This Long Island, New York wedding is very special to me because the bride and I went to college together. 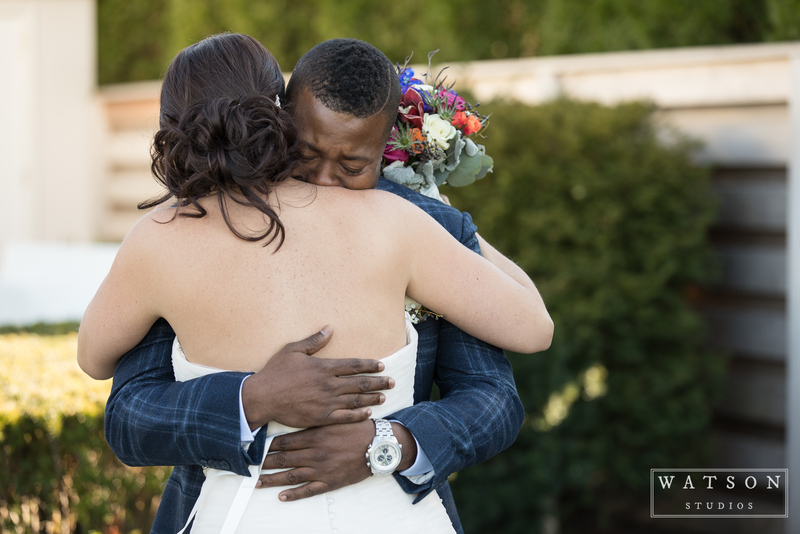 One of my favorite things about this job is getting to photograph the weddings of old friends. 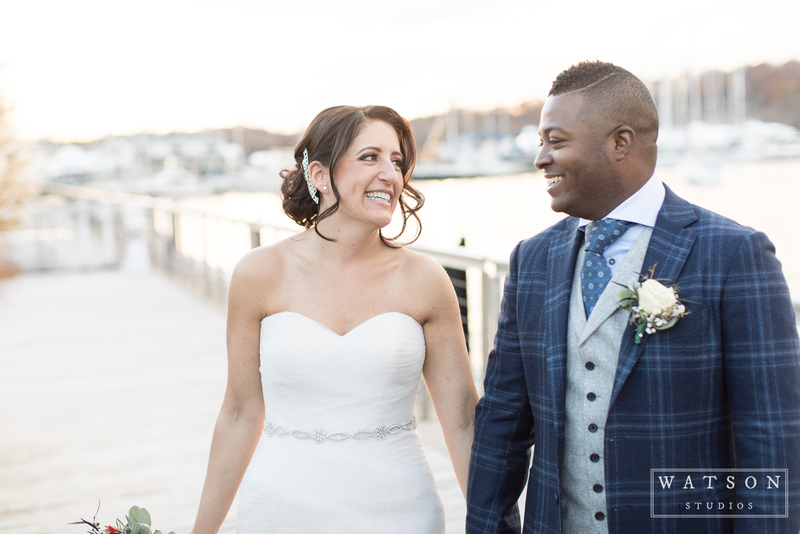 Jessica and I met on the first day of freshman orientation at our alma mater, Clark University. 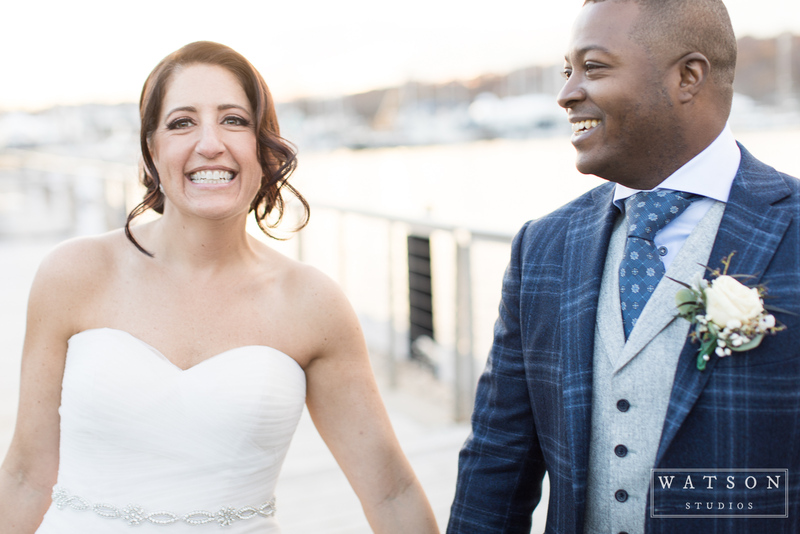 Years ago Jessica commented on a post from a wedding I had photographed saying she was going to have me photograph her wedding one day, and she wasn’t kidding. 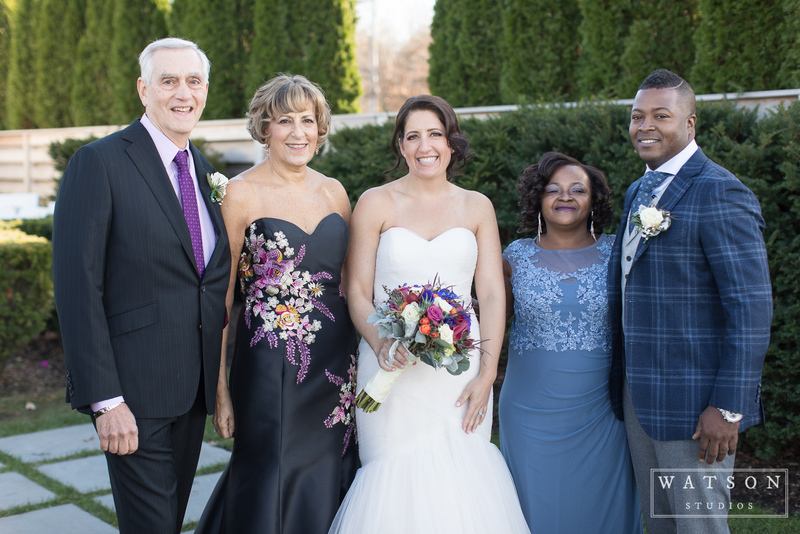 Earlier this year, she called me up to tell me the good news. 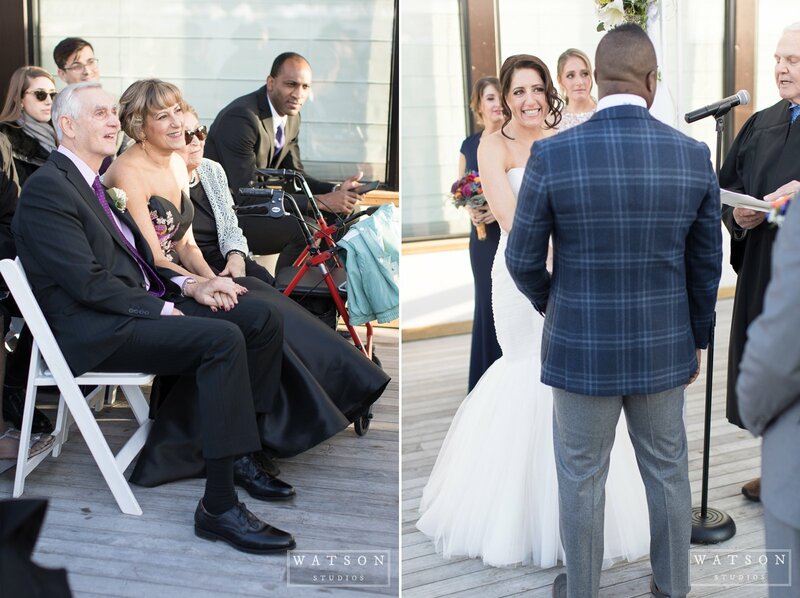 It is always an honor when a couple chooses us to photograph their wedding, and an even bigger honor when it is an old friend. 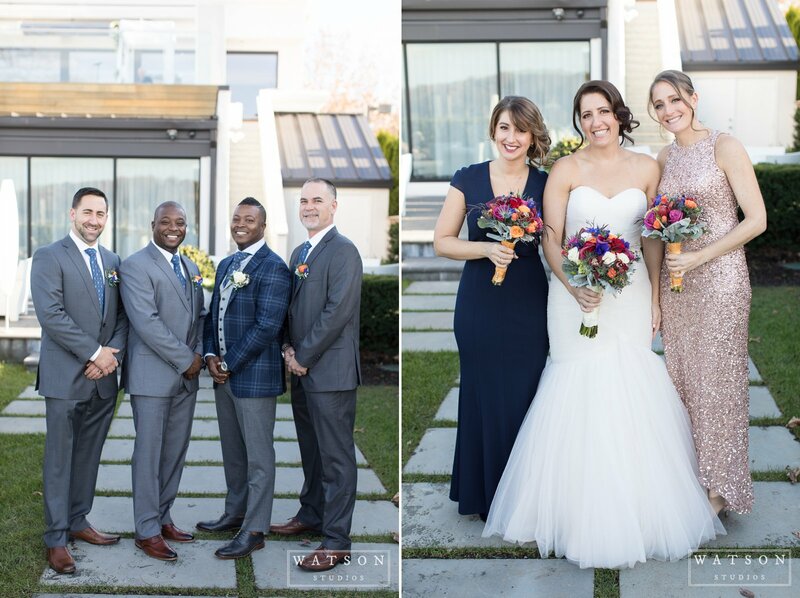 Jessica and Carl’s wedding took place on a beautiful fall day the Saturday after Thanksgiving. 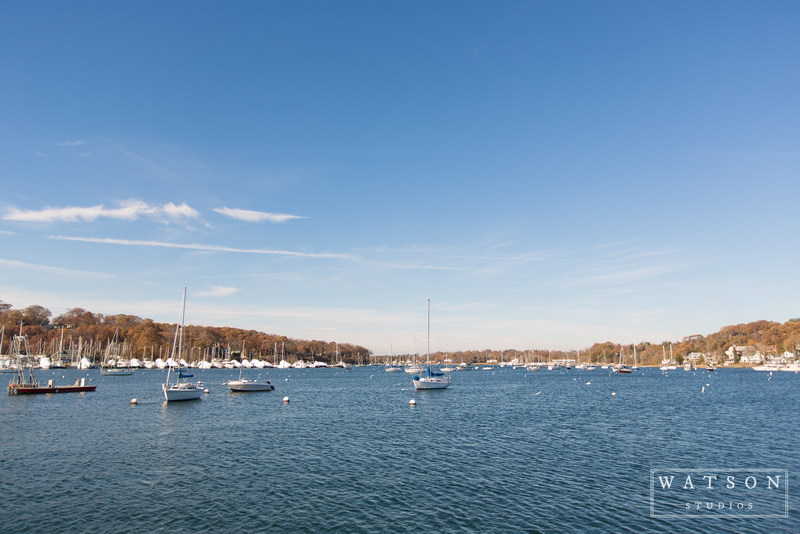 It was an unseasonably warm November day in New York, which was especially nice because it’s been awhile since I’ve experienced a real northern winter. 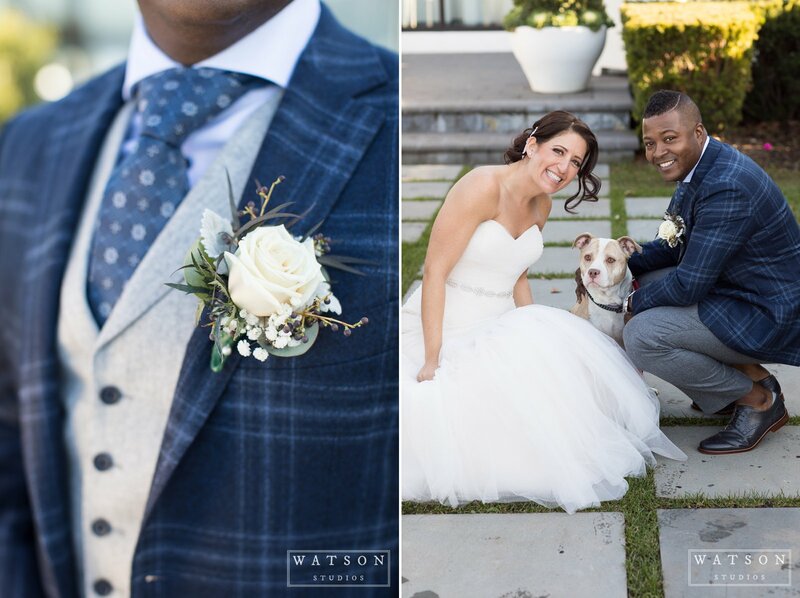 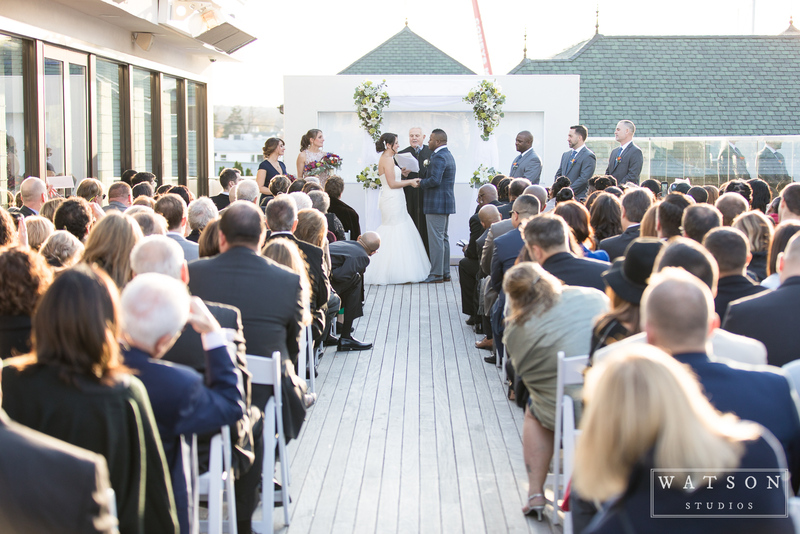 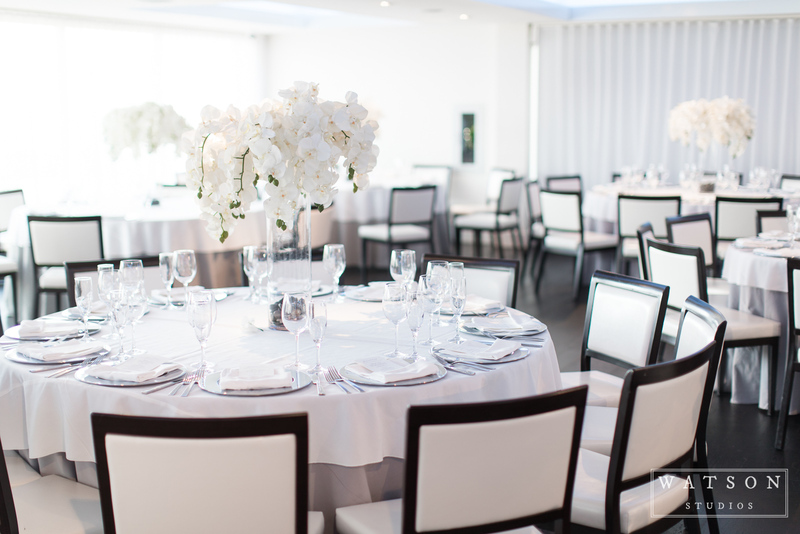 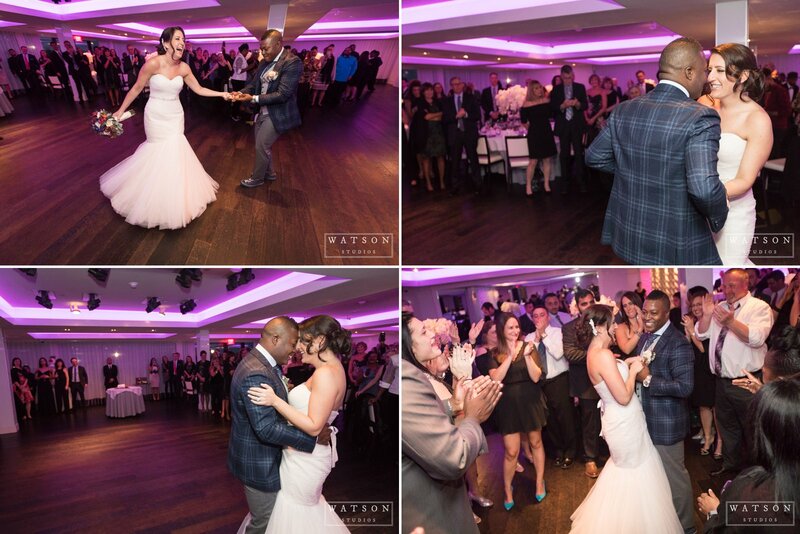 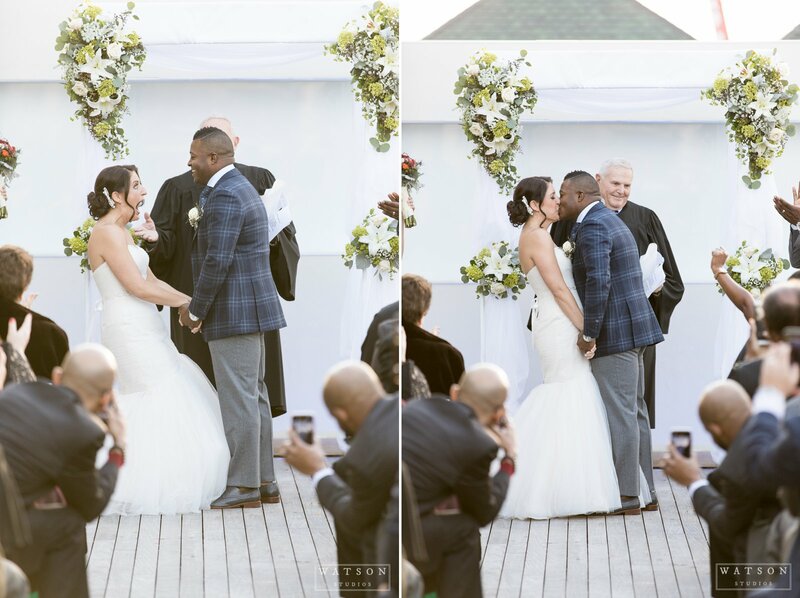 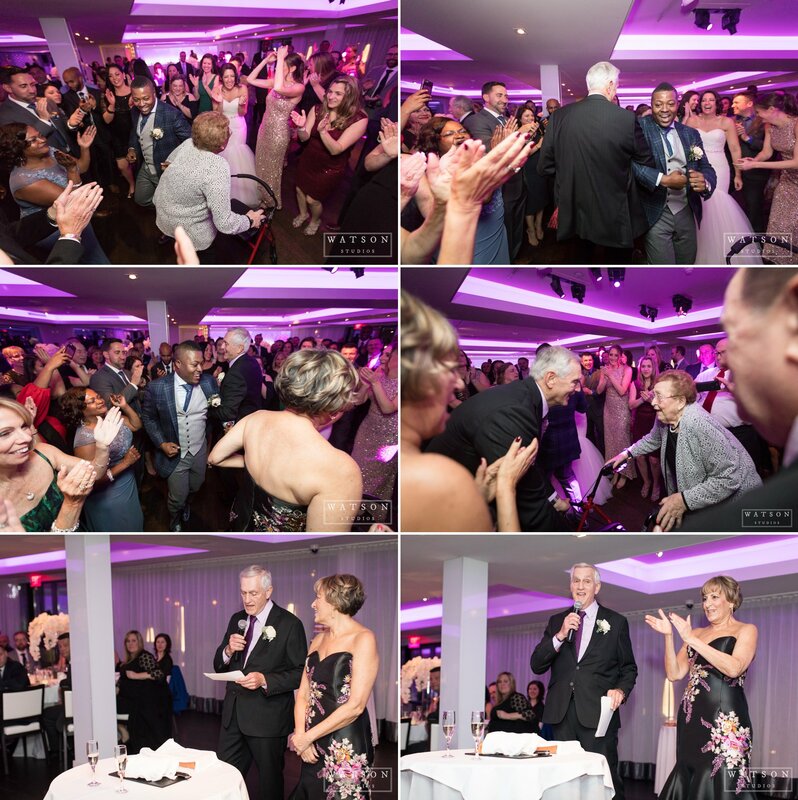 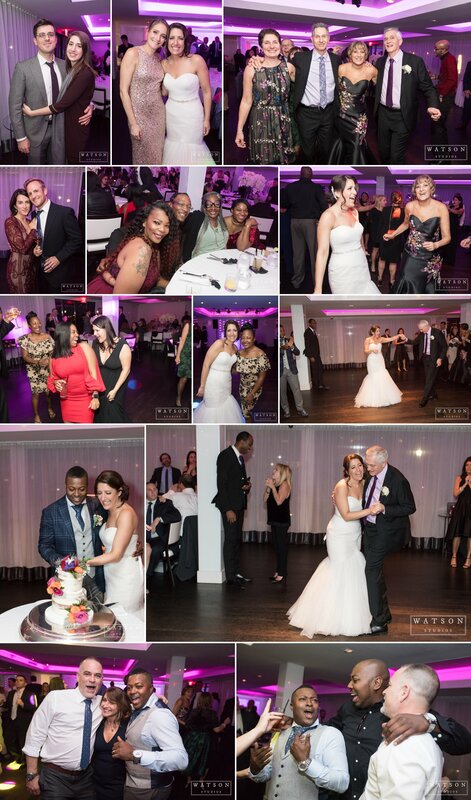 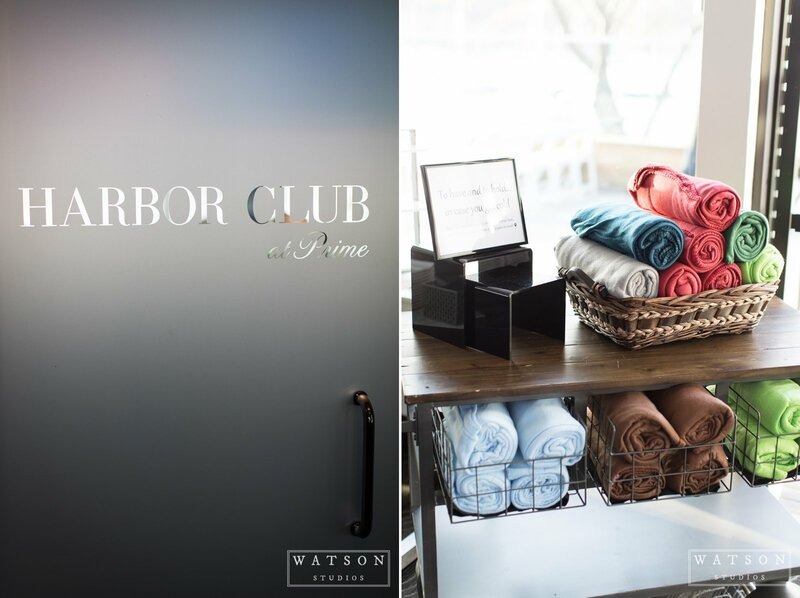 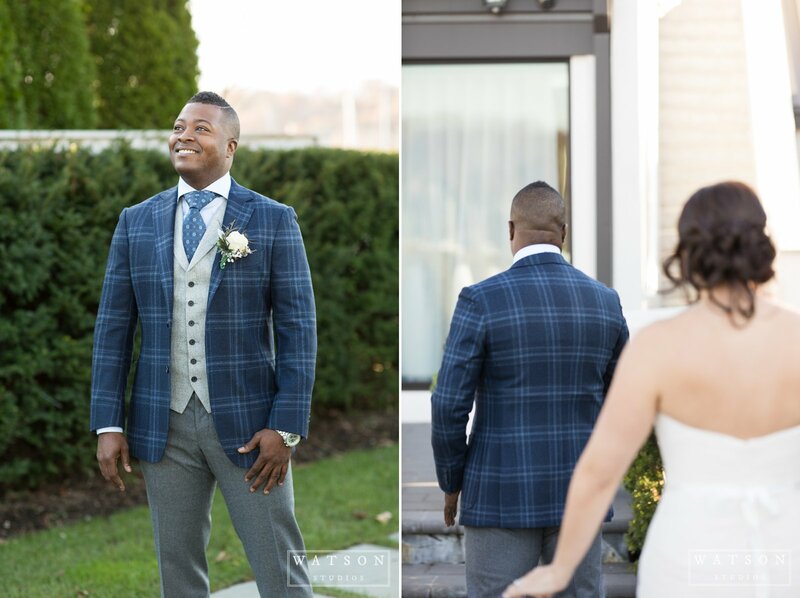 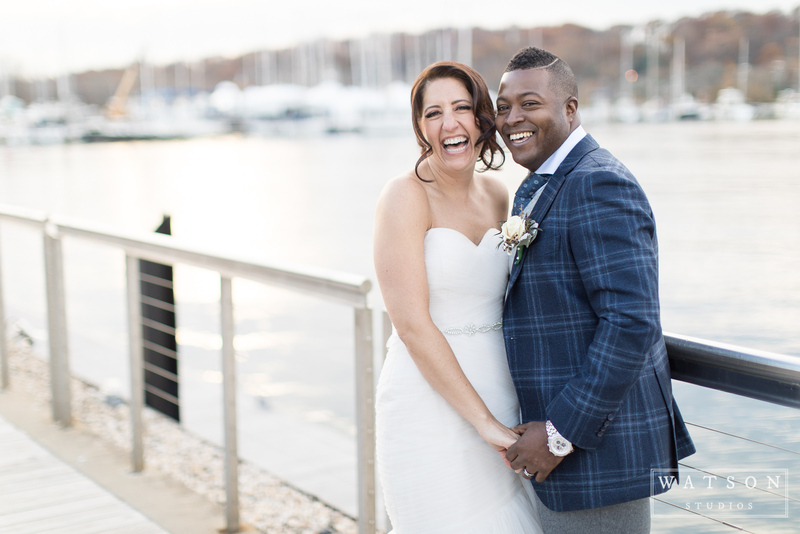 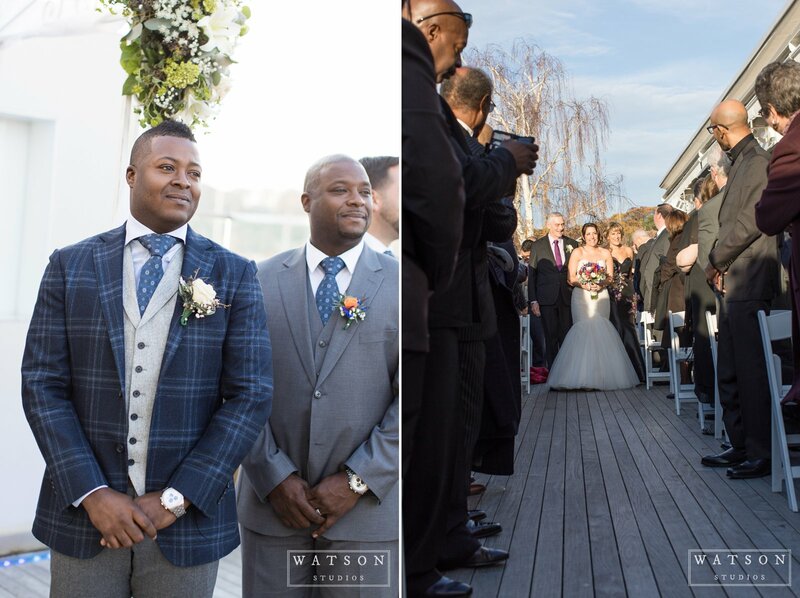 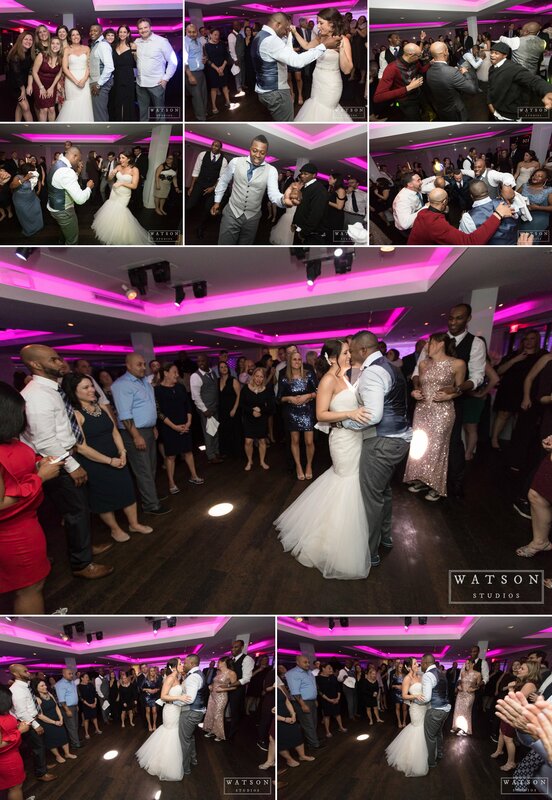 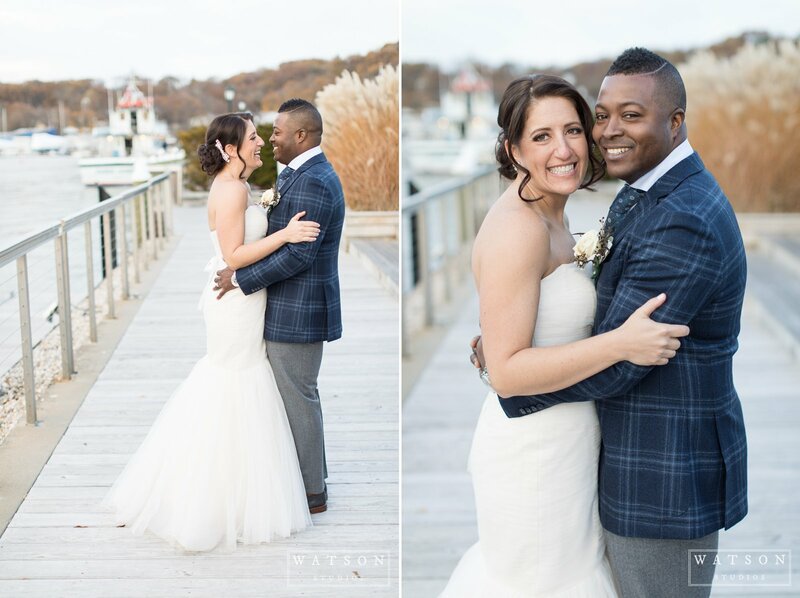 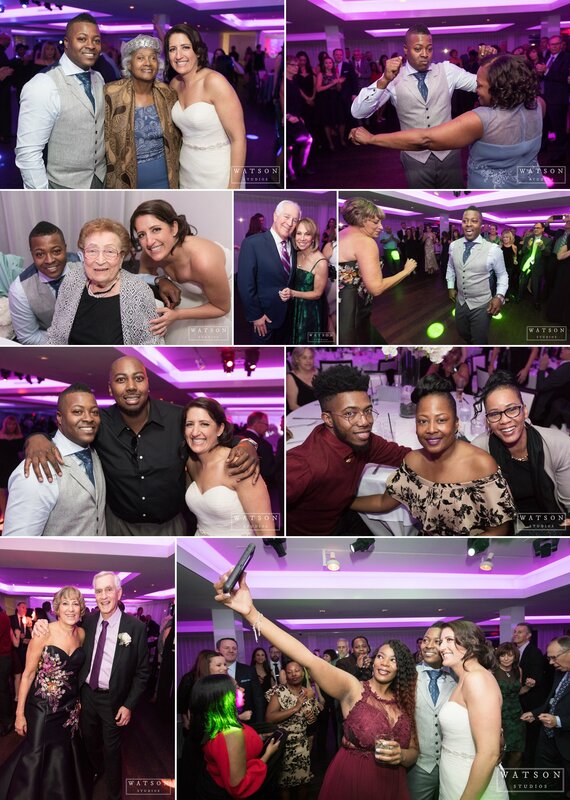 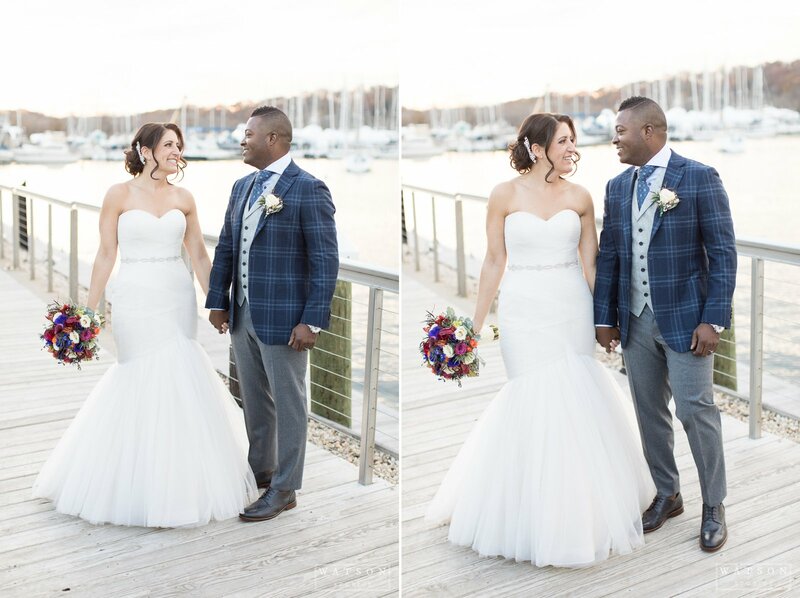 The wedding ceremony and reception took place at Harbor Club at Prime in Huntington, New York. 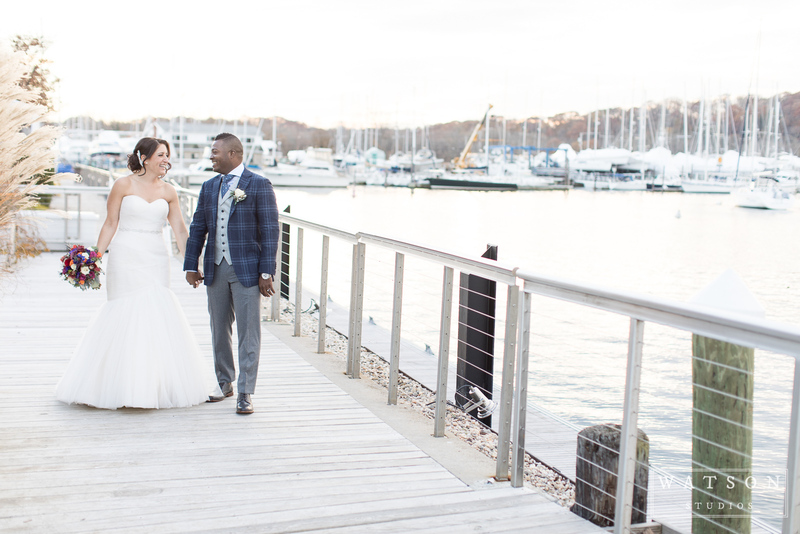 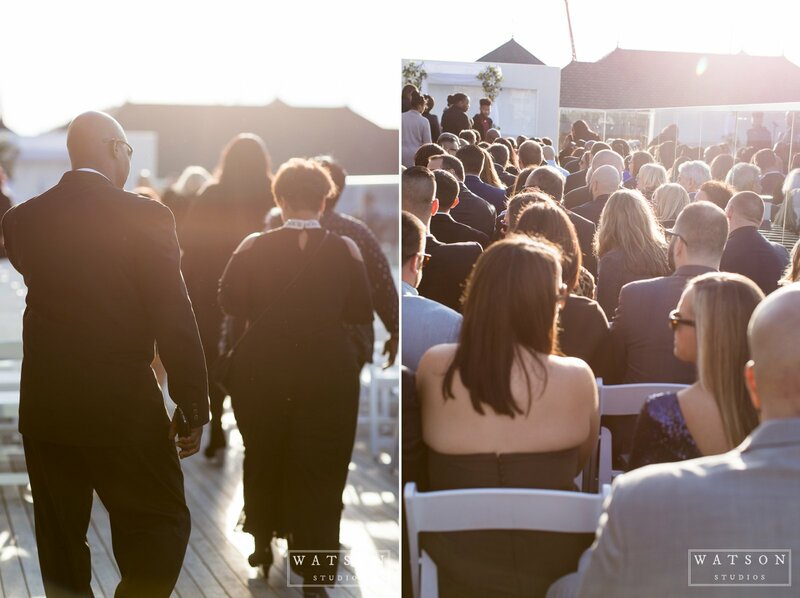 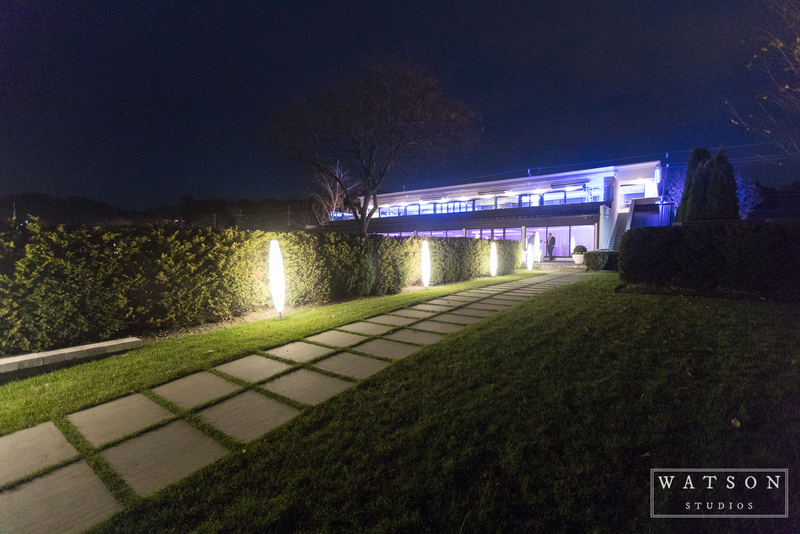 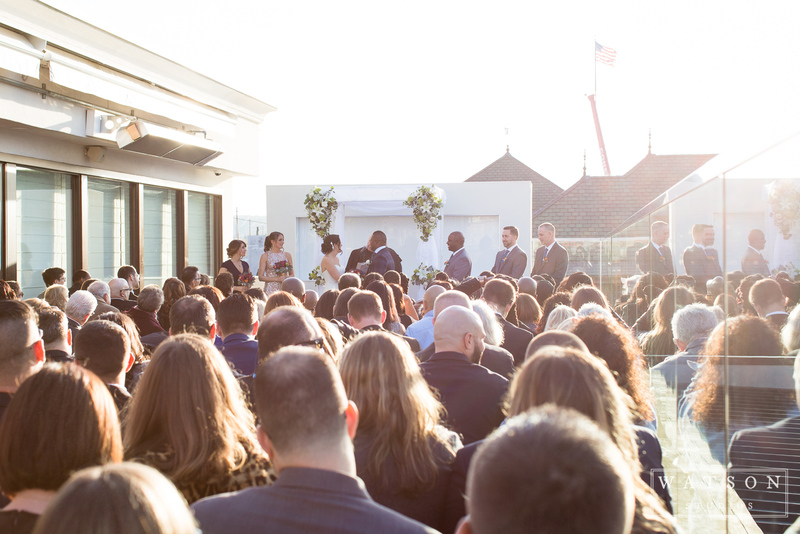 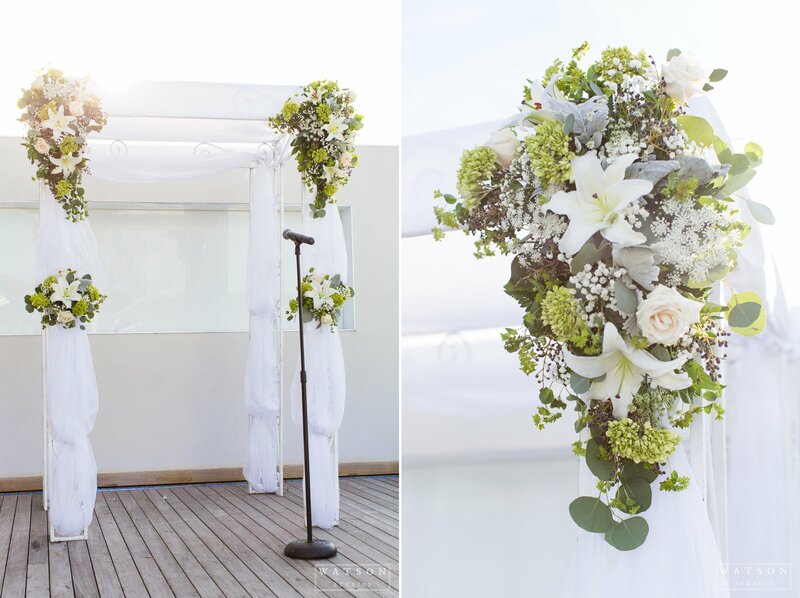 The venue featured beautiful views of Huntington Harbor, which was the perfect backdrop for photos. 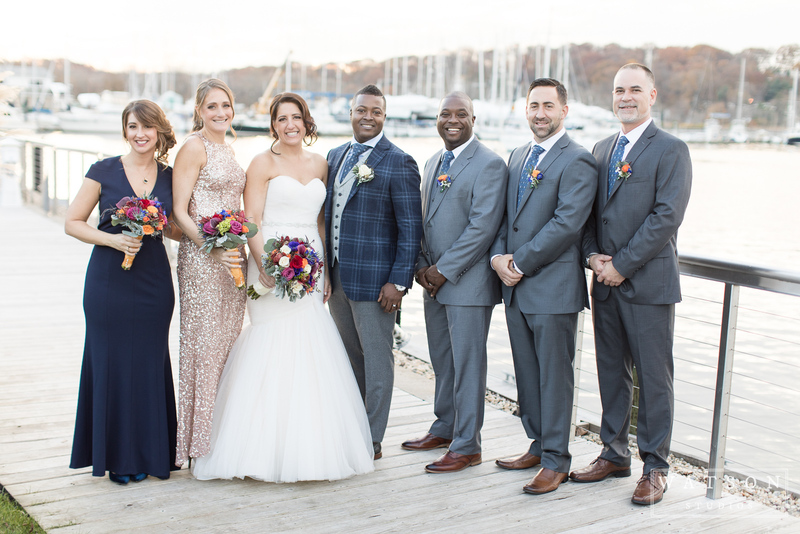 I’ve lived in New York, New Jersey and Connecticut, but had not ever been to Long Island. 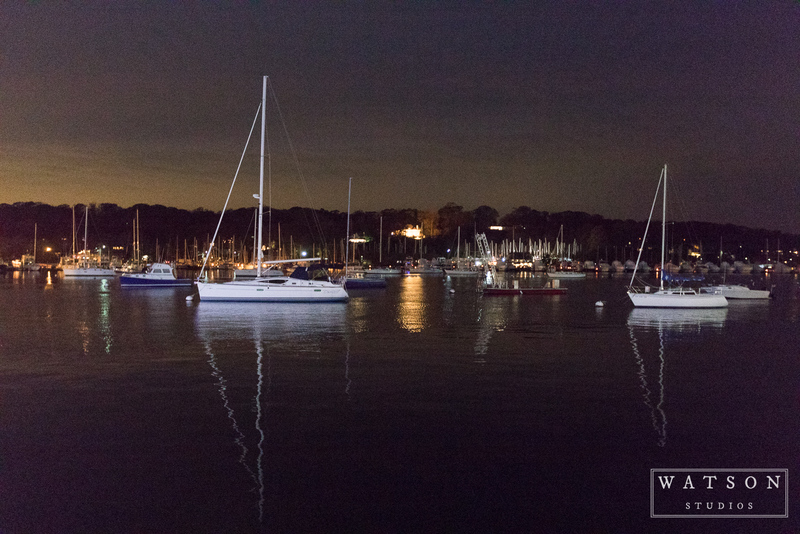 Huntington was beautiful and completely exceeded my expectations! 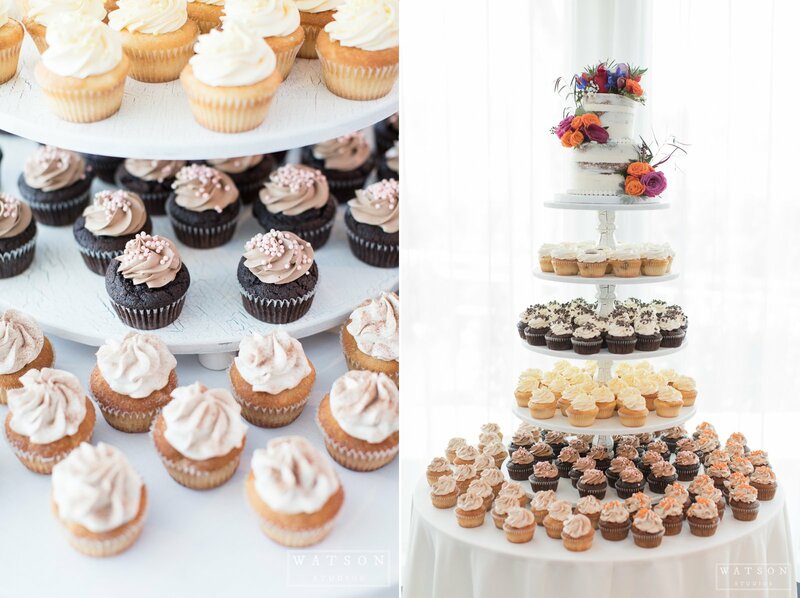 Fanny Cakes made the beautiful naked cake and cupcakes, and DJ Vin kept everyone dancing all night. 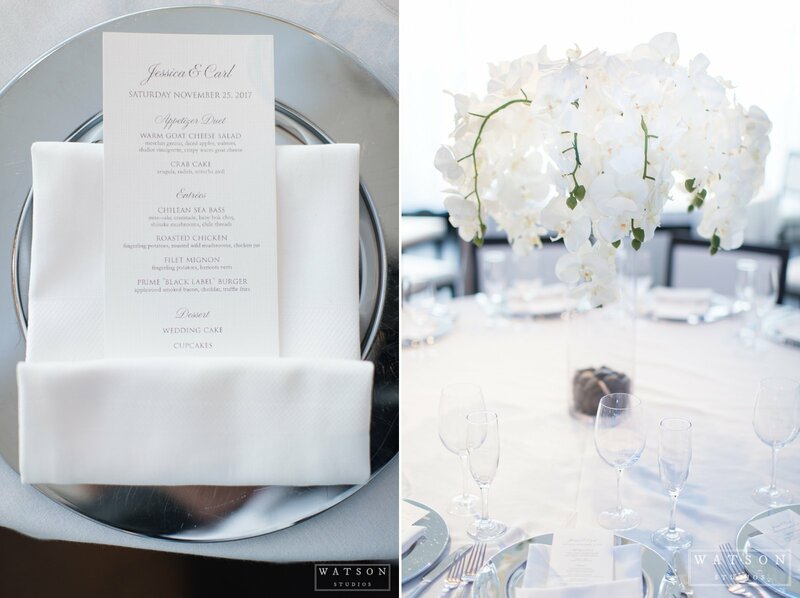 The amazing food was provided by. 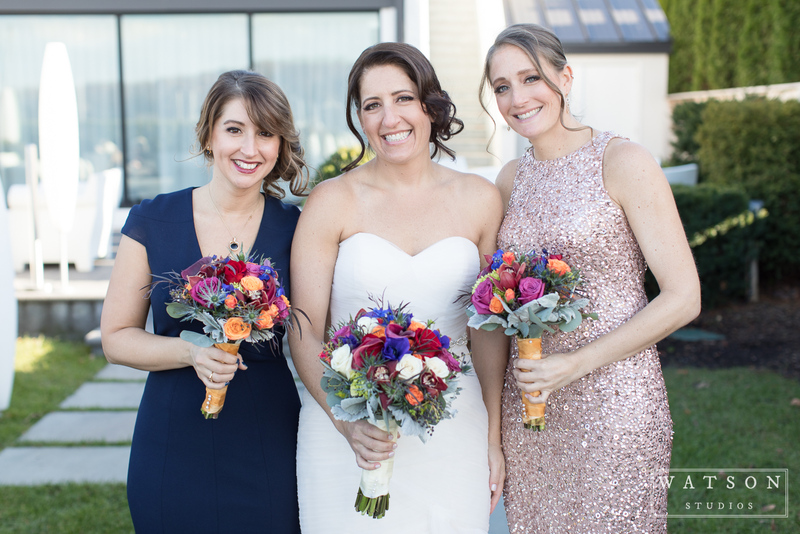 Imperial Florist created the beautiful florals. 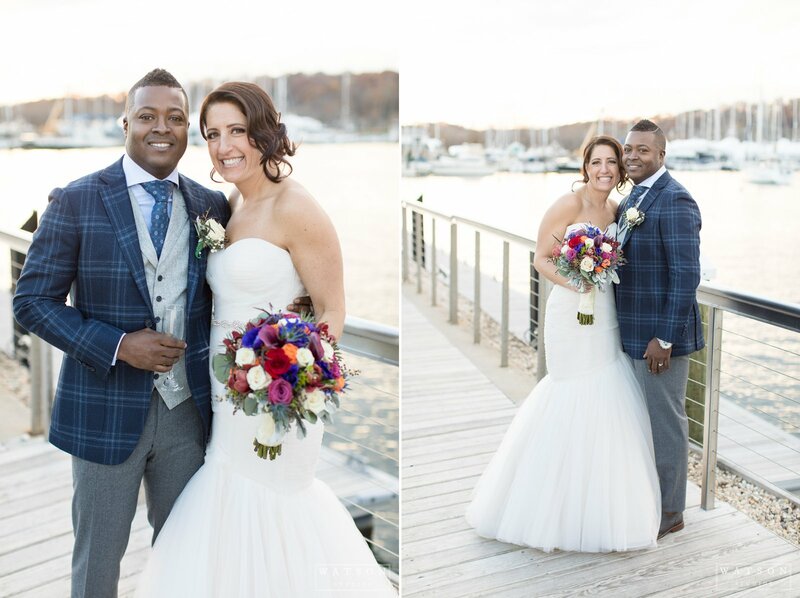 Jessica looked amazing in her wedding dress, which was from Majesty in Danbury, Connecticut. 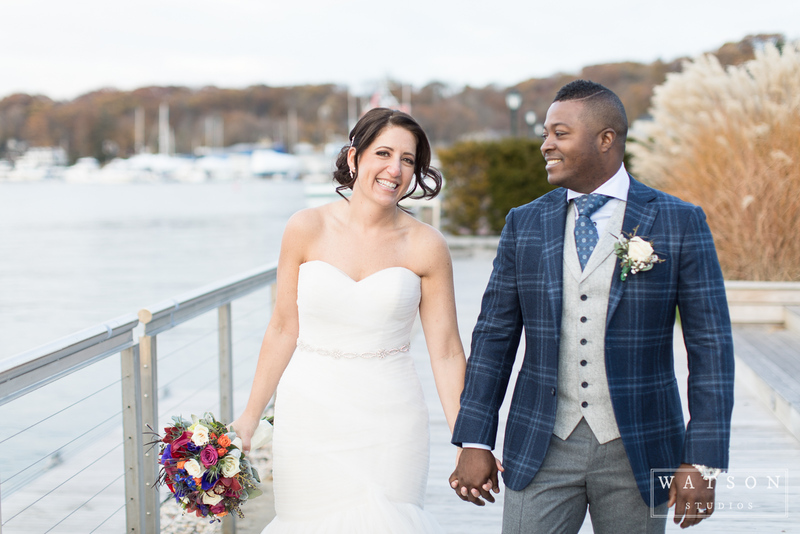 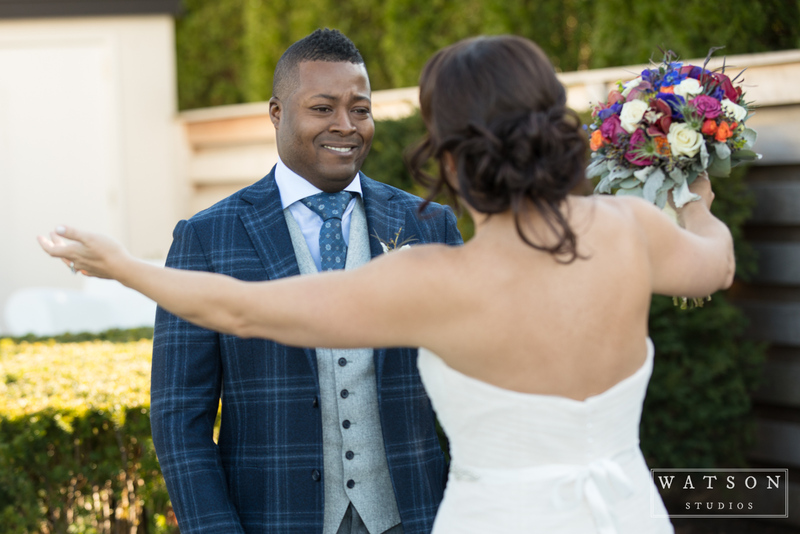 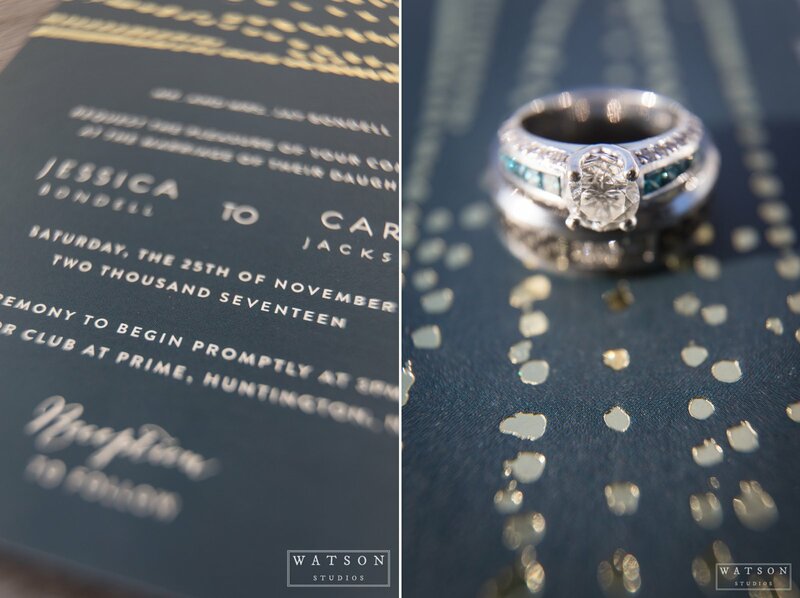 We had an amazing time photographing Jessica and Carl’s wedding. 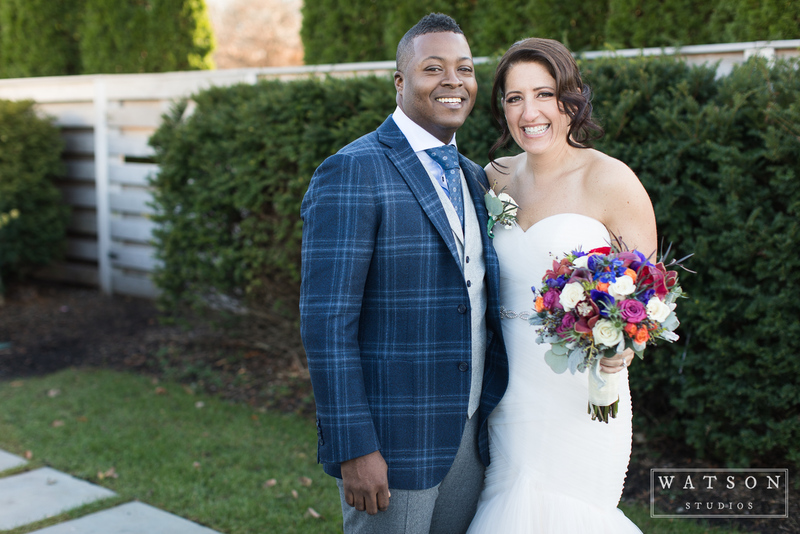 Thank you so much for allowing us to be your wedding photographers.